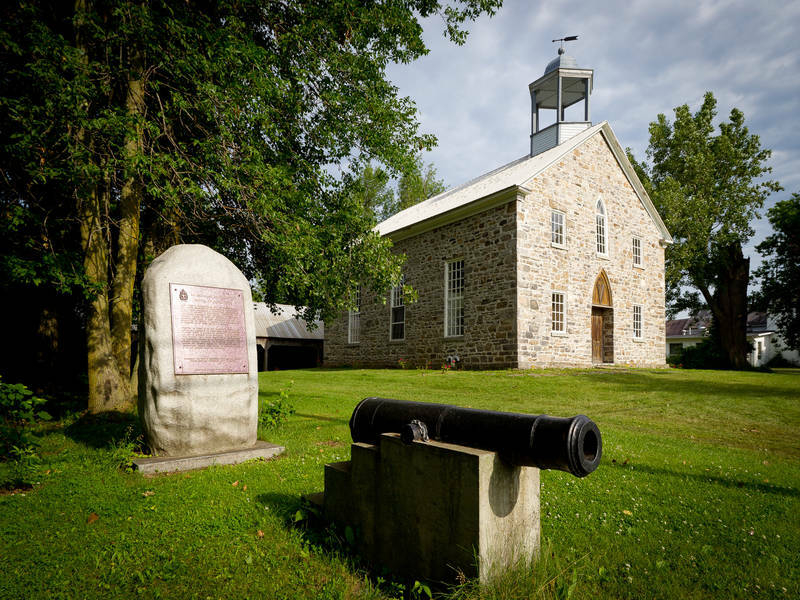 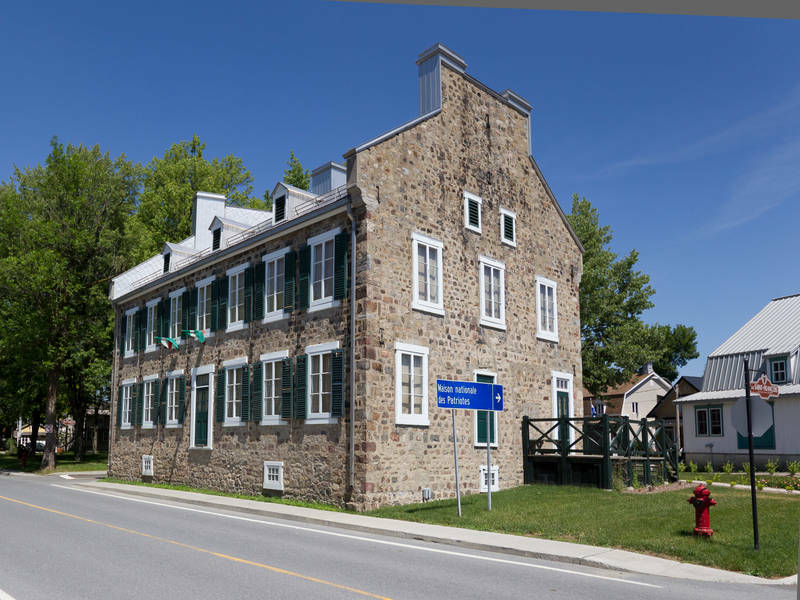 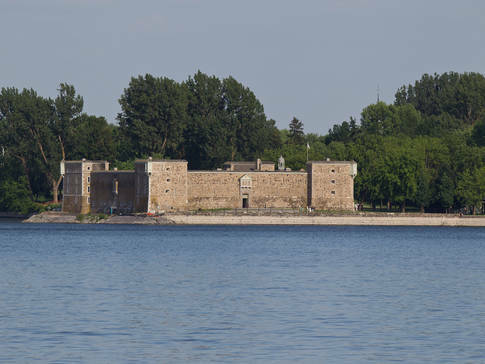 As the first official tourist route along the Québec and New York State border, this trail follows both banks of the Rivière Richelieu and runs from Lacolle to the mouth of the St. Lawrence River at Sorel-Tracy. 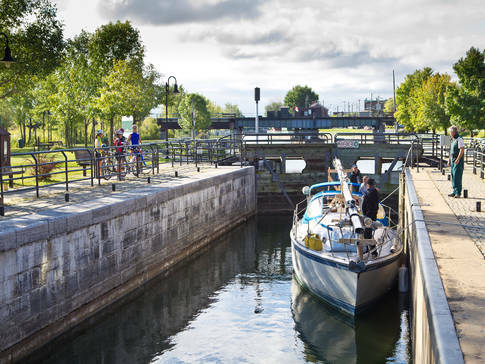 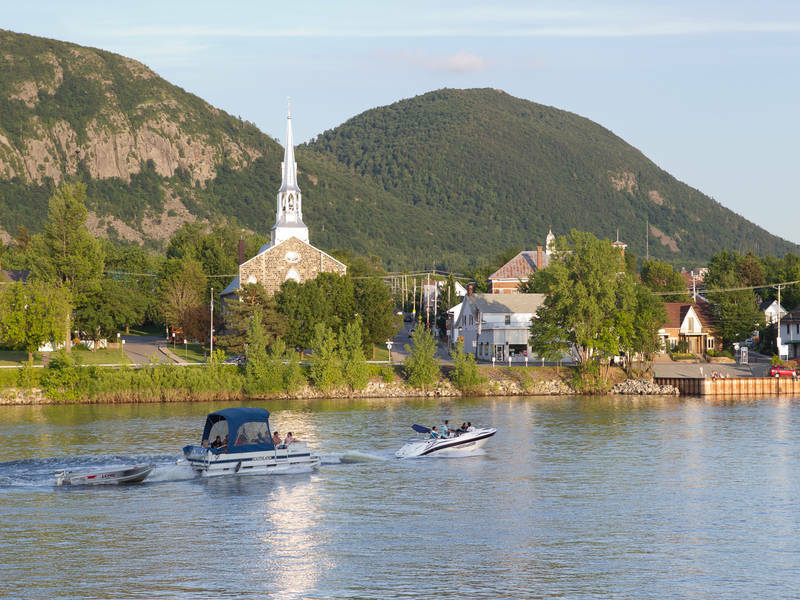 Throughout the route, you’ll discover highlights of Québec history in both the urban and shoreline countryside. 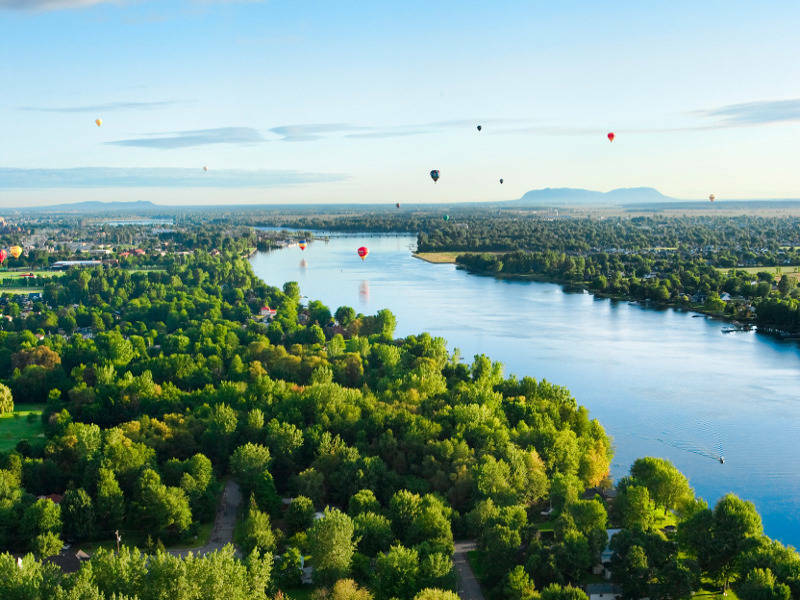 Add to this the many archaeological sites and story-rich villages, and a great getaway awaits. 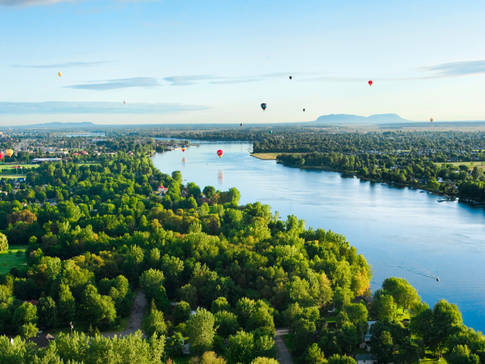 Route length: 265 km (165 mi. ).